Welcome to the website of the Northwest Louisiana Master Gardeners! This site is intended to provide up-to-date information on our organization including educational and gardening activities, volunteer opportunities in and around town, and the latest news of NWLAMG. The mission of the Louisiana Master Gardener volunteer program is to support the LSU AgCenter’s Cooperative Extension Service by using research-based information to help educate the public on best management practices in consumer horticulture and environmental stewardship. We hope you will find our site provides you with resources, inspiration, and encouragement for your gardening projects. Call the Master Gardener Hotline at 318-698-0010. 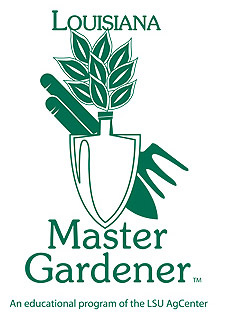 How do I become a Master Gardener? The NWLMGs are ready for you to see the beautiful gardens in Shreveport! Don't miss out, get your tickets from any Master Gardener, at the Randle T. Moore Carriage house or Citizen's National Bank. They are $10 presale and $15 on May 11 and 12 at the LSUS Pioneer Heritage Center or any of the gardens on tour. Gardening can be a mood elevator, increase time outdoors and greater physical activity, all that have been found to be health benefits. Gardening has also been found to increase the benefits of those with cognitive issues, perhaps even lower the risk of dementia. For more on the Dutch Study, click here. 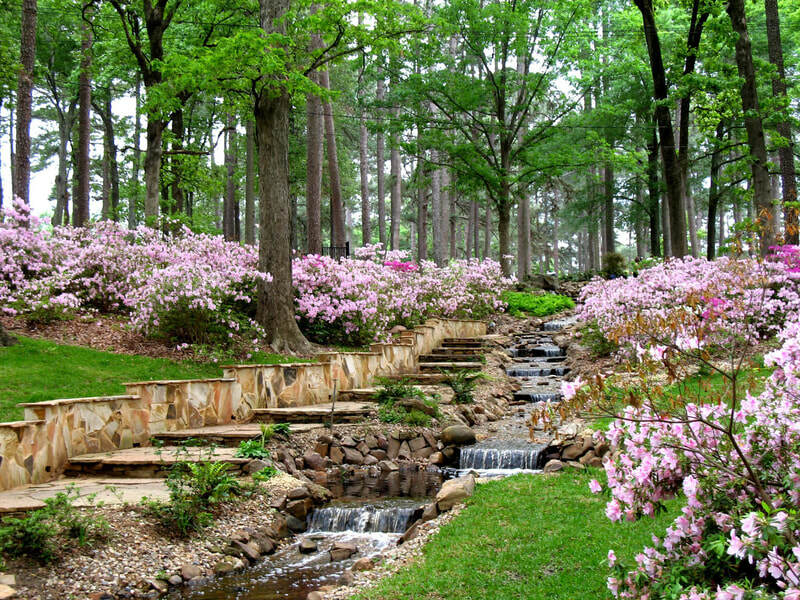 Looking for gardens to visit in the Ark-LA-Tex? 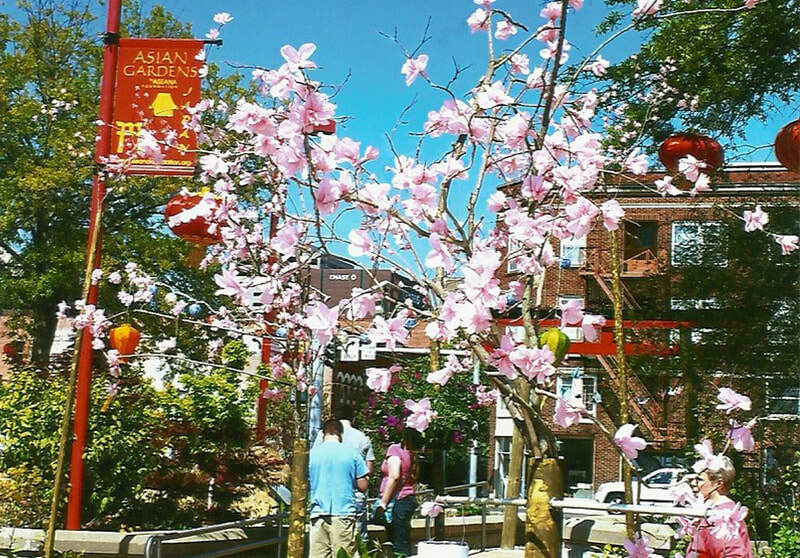 Visit the Gardens of the American Rose Center, the Asian Gardens of Shreveport and the R.W. Norton Art Gallery and Botanical Gardens. On September 1, 2019, the Northwest Louisiana Master Gardeners (NWLAMG) will begin accepting applications for its 2020 Community Investment Program. Applications for community grants and donations will be accepted. NWLAMG will accept applications for projects in Bossier, Caddo, DeSoto, or Red River Parish. NWLAMG will accept electronic applications from eligible groups at nwlamggrants@gmail.com between September 1 and September 30, 2019. Award decisions will be announced no later than December 31, 2019. Northwest Louisiana Master Gardeners can record volunteer hours and education hours online at the LSU AgCenter website here. Click here. Have a question? Email Master Gardeners for your answer! Have a question about your garden or plants? Email the NWLA Master Gardeners your question and pictures for the answer! Blessed are the gardeners, for they touch the earth with love and understanding. Check the NWLA Master Gardeners' Calendar for interesting gardening activities taking place around North Louisiana! The Piney Hills LA Master Gardeners will host their Green Thumb Jamboree on April 27, 2019 at the Webster Parish Extension Office in Minden, LA from 9am until 3pm. There is no cost to attend the festival. A welcome center in the Teaching Garden gazebo will be manned by Master Gardeners to enable folks to sign up to be on a gardening event email list, get festival questions answered, and plant-related questions as well. A variety of vendors, demonstrations, and children’s activities will be available for visitors. The PHLMG annual plant sale will also be held at the Jamboree. The Jamboree will be held in lieu of the annual garden tour, Trails & Trellises for 2019. For more information, please call 318-927-2106 or 318-371-1371. You may also visit www.phlmg.com . 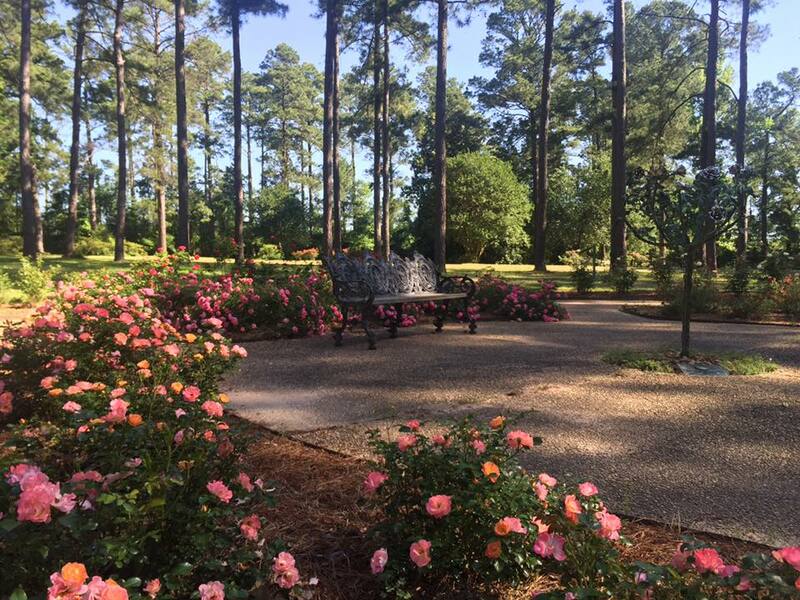 Northwest Louisiana Master Gardeners present the 2019 Le Tour des Jardins. Click here for more information. Dan Gill is the spokesperson for the LSU AgCenter’s Get It Growing project, a statewide educational effort in home horticulture utilizing radio, Internet, TV and newsprint. Gardeners throughout Louisiana read his columns in local newspapers watch his gardening segments on local TV stations, listen to him on local radio and access content on the Internet. Articles from the NWLAMG Seedlings. Newest edition can be found at Master Gardeners Knowledge Tree - NWLAMG Publication "Seedlings"
LSU AgCenter Newsletter "Horticulture Hints" Newest edition​ of the quarterly newsletter highlights. ​A catalog of the Louisiana Super Plants since 2010. Each spring and fall the LSU AgCenter announces a new list of plants deemed worthy to be Louisiana Super Plants. 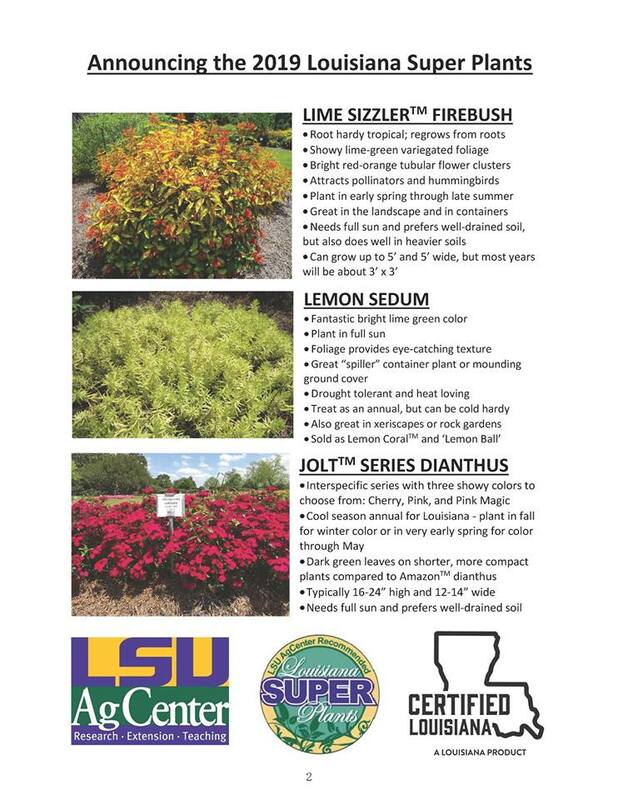 These are reliable and beautiful plants selected for superior performance under Louisiana growing conditions. Click this link to see the list from the LSU AgCenter. Coleuses are generating a lot of interest these days. Just look at the amazing variety of these plants available at area nurseries. One issue with coleus varieties is finding those that are less inclined to bloom. Coleus is grown for its colorful foliage, and the flower spikes are not generally desirable. The newest coleus for the most exceptional performance in Louisiana is Henna. The foliage is highly fringed and sports shades of gold, chartreuse and reddish-purple on top and reddish-purple underneath. Plants reach 24-30 inches in height and do best planted in a full-sun to partial-sun landscape. They should be planted in spring after the danger of frost has passed. Plants last until first killing frost. Yes, You CAN…and this is how you do it. Knowing that our local merchants do not have the purchasing power of a giant engine like Amazon, why don’t we shop more often at this gi-normous marketplace, where almost anything is available? And, sometimes, the items we need are not locally available. What is our next move? Start internet shopping and fire up Amazon.com. But, listen to this: When you shop at Amazon.com, and buy a product from them, your order will make money for the NORTHWEST LOUISIANA MASTER GARDENERS! We can earn 5% cash back for the Northwest Louisiana Master Gardeners every time that you purchase anything from Amazon.com. And, this money will be immediately deposited in our bank account. It’s true! AMAZING. Of course, it doesn’t just happen by magic! You must sign up for us to be eligible for the 5% refund. Here is how you register to send money to NWLAMG’s. Go to amazon.com as usual.. On the black bar below the white search bar are several departments. Choose the “Prime” button. In order to participate, you should be a Prime Member (This membership provides free shipping for all purchases, and many other benefits as well.) There will be a section in the registration asking which non-profit you want to support. Choose NWLAMG’s. That’s it. You’re in. We’re in. Everyone benefits. The next time you enter ‘smile@amazon.com’, you will see that all of your purchases generate money for the Northwest Louisiana Master Gardeners Association. Pat yourself on the back for helping our organization find some free money!